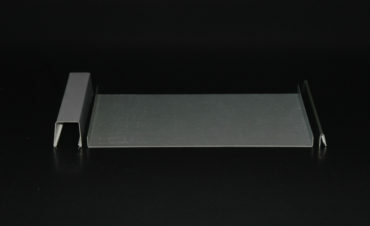 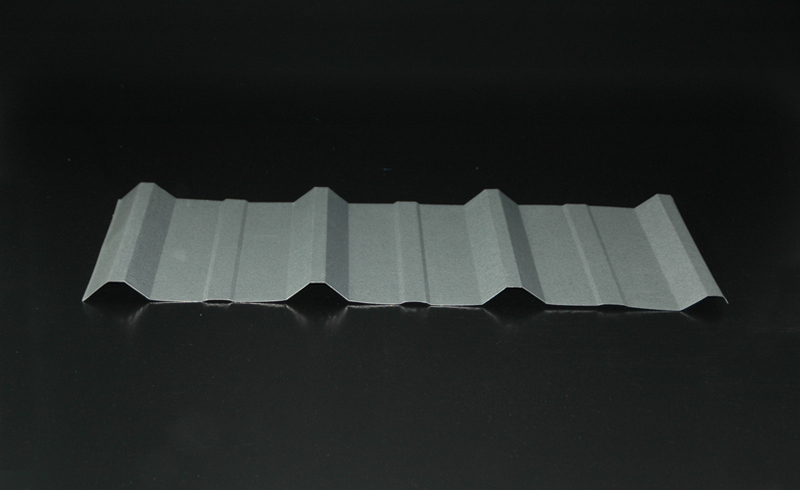 A performance-rated, non-structural, batten seam metal roof system. 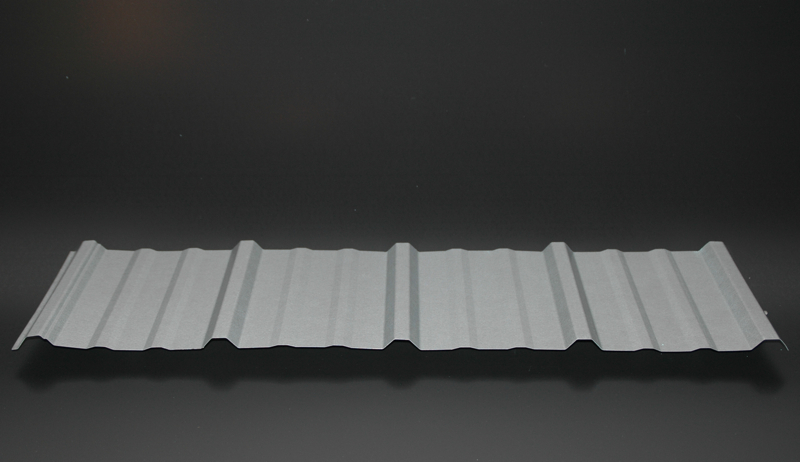 It’s clean wide pan, available from 12” to 22 ½” appearance makes it ideal for a classic architectural effect. 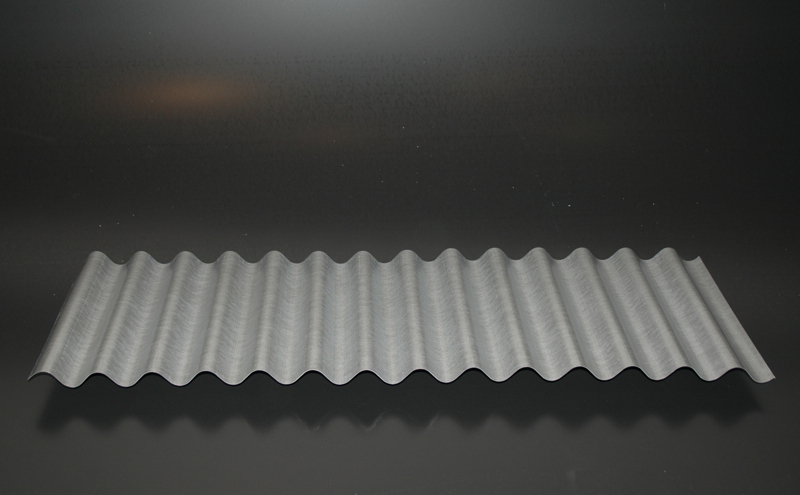 Curved Select Seam is a performance-rated, non-structural, batten seam metal roof system that can be curved for radius applications with a 4’ minimum.